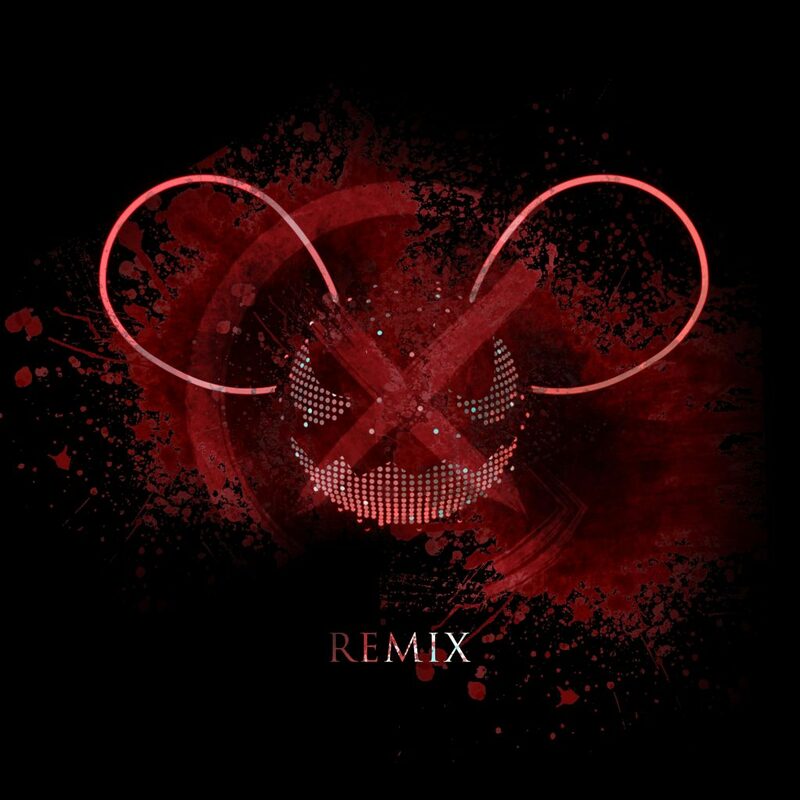 Xan Griffin has a natural affinity for remixing, putting out amazing remakes of song after song, and now he’s finally get to Deadmau5. Halloween themed, he’s made Ghosts n Stuff a hell of a lot scarier than you thought it could get, dropping into Dubstep that only slightly adheres to the original chord progression and instead rises in a way that will make you want to break your neck. Somehow all of the wubs are outside of the drops, but these serve the tense atmosphere well as you forget about breathing for 3 and a half minutes. Xan Griffin’s creativity is on show for everyone to hear on this remix, and he’s got a lot of it. Check it out!